The district will extend landmarks status to 115 buildings that reflect the architectural history of Morningside Heights. 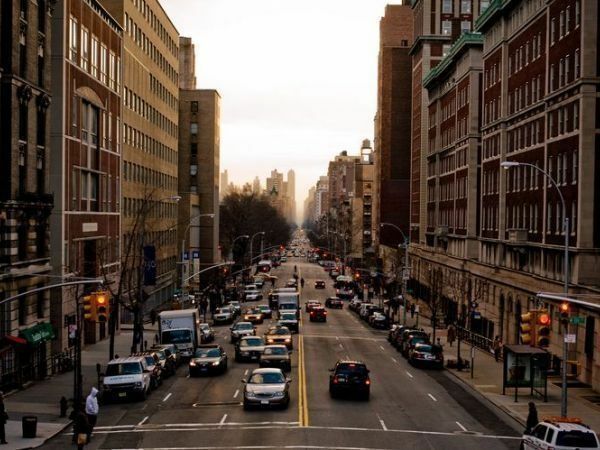 MORNINGSIDE HEIGHTS, NY — The Morningside Heights Historic District cleared one of its final hurdles Wednesday when the City Council voted to approve the creation of the 115-building landmark district. Resolutions to create the district passed unanimously through the council’s land use committee and full body on Wednesday, according to council records. The creation of the Morningside Heights Historic District will award landmarks status to 115 buildings — mostly residential — in an area that spans from West 109th Street to West 119th Street and Riverside Drive to Amsterdam Avenue. City Councilman Mark Levine, who’s district contains Morningside Heights, celebrated the vote. “More so than almost any other neighborhood in New York City, Morningside Heights is defined by its history,” Levine said in a statement. “We are incredibly lucky that its unique architectural identity has survived remarkably intact into the 21st Century. When the LPC voted to create the district, it praised its research staff for its diligent work on identifying the historic architectural styles of Morningside Heights and selecting buildings that fit those styles to be landmarked. The LPC has since used that research to create a virtual, interactive map of the district.